Amy graduated from Washington State University in 2002. 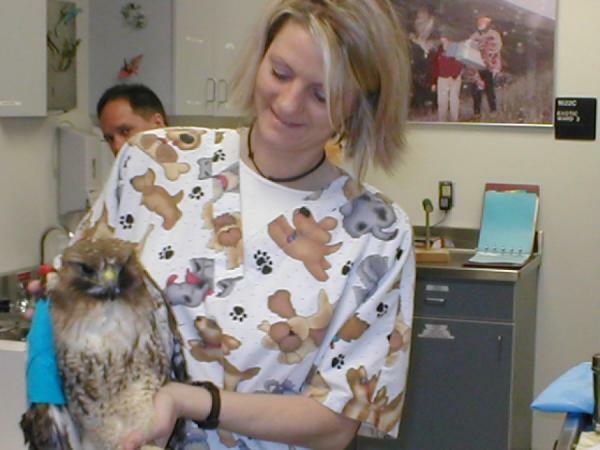 At that time she split her time between Clarkston Vet and Southway Animal Clinic before coming to Clarkston Vet full time. Before becoming a veterinarian she was a newspaper photographer in the Pacific Northwest. Amy spends the bulk of her time enjoying the Idaho outdoors and spending time on the river. 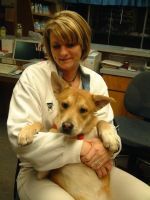 She worked at Clarkston Vet for several years before purchasing the practice from Dr. David Roen in November 2007. Dr. Roen graduated from Texas Western College (now the University of Texas at El Paso) in 1966 with a BS in mathematics. He served in the US Air Force for 6 years as a navigator/electronic warfare officer and flew as an electronic warfare officer in F-105's over North Viet Nam. 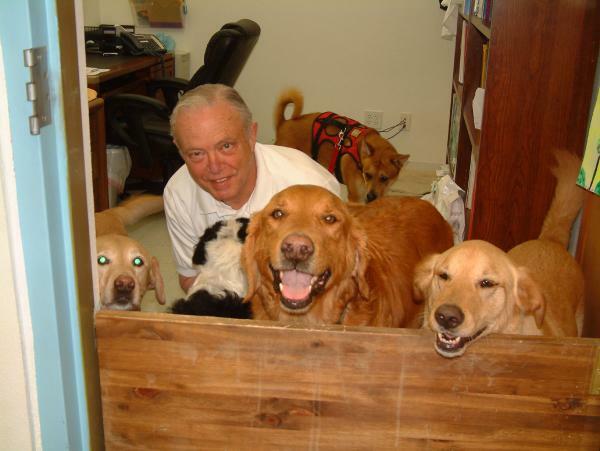 He left the service to return to college and graduated with honors from the Texas A&M College of Veterinary Medicine in 1977. Dr Roen is also an artist, a musician and a writer. 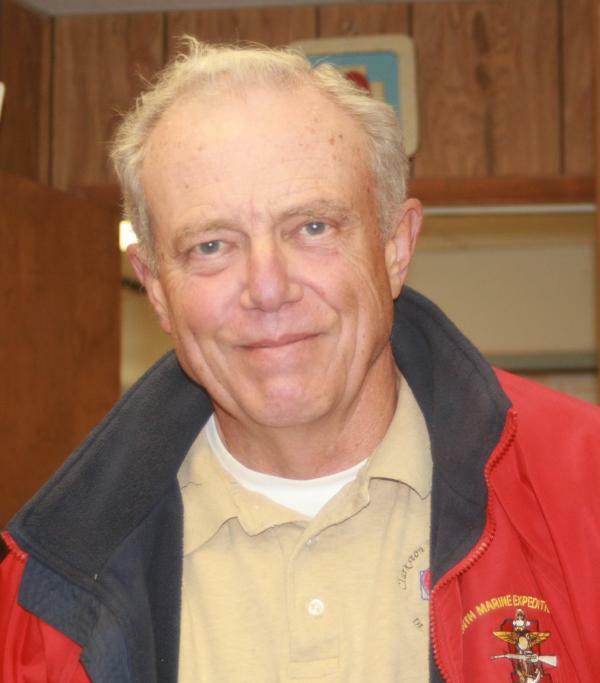 After practicing in Clarkston since 1977, he semi-retired after selling the practice. He now spends the bulk of his time at the golf course! Unfortunately Dr. Roen passed away in 2017. He will be greatly missed. 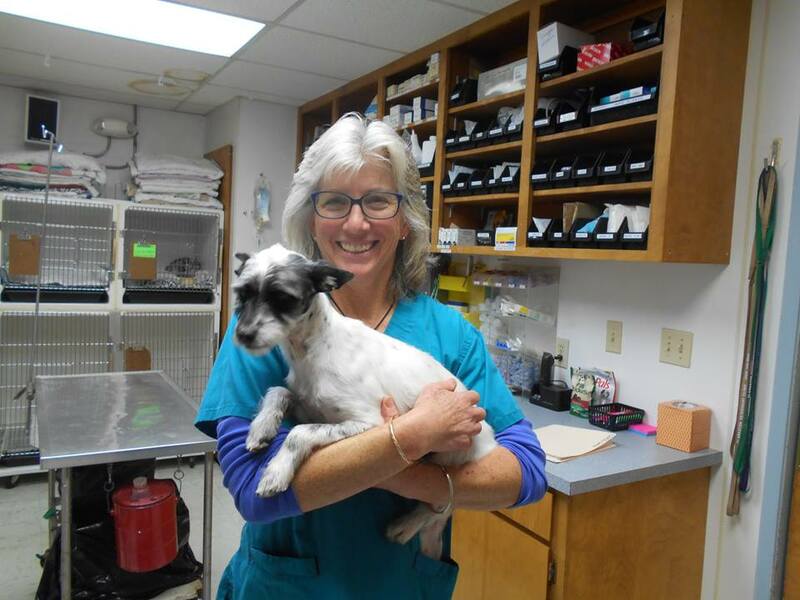 Dr. Anders is the current veterinarian at the Lewis Clark Animal Shelter spay and neuter clinic. 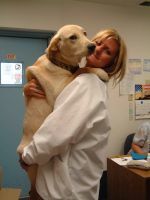 She has recently started with us as our relief vet. 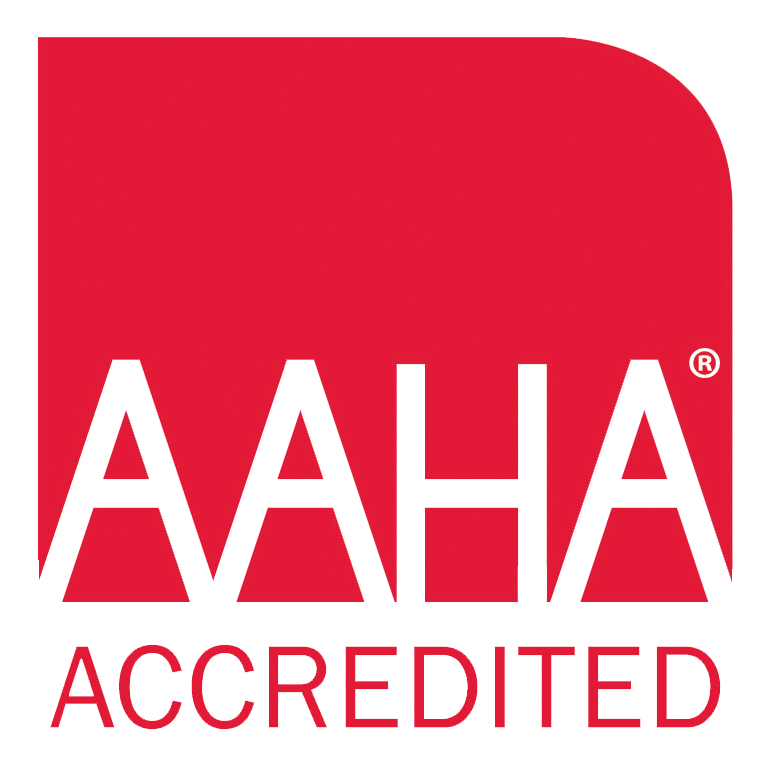 We are excited and lucky to have such a great doctor to fill in when Dr. Amy is unavailable. Dr. Anders is very family oriented and enjoys spending time with her kids when they are home and playing music! She is very passionate and kind hearted. We hope you all will welcome her into our family here at the clinic!